Canton Tower is currently the highest tower in China and the third highest in the world. 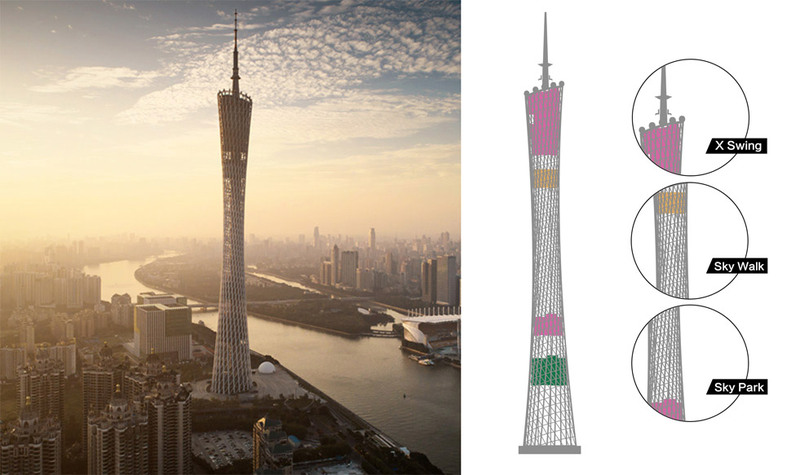 The Implementation of Canton Tower was initiated on November 25th 2005. As a rare platform for urban adventurous activities, Canton Tower enjoys a high demand of a variety of “products” from the market. The Canton Tower is now developing the collaboration with us to bring into life the world’s top adventurous activities and to diversify the existed outdoor entertainment facilities in order to generate a sustainable growth of the visitor number, ultimately, to make Canton tower a must-go destination for adventure lovers around the globe. The project is now in the in-depth design phase and the operation is scheduled to start by year 2019. 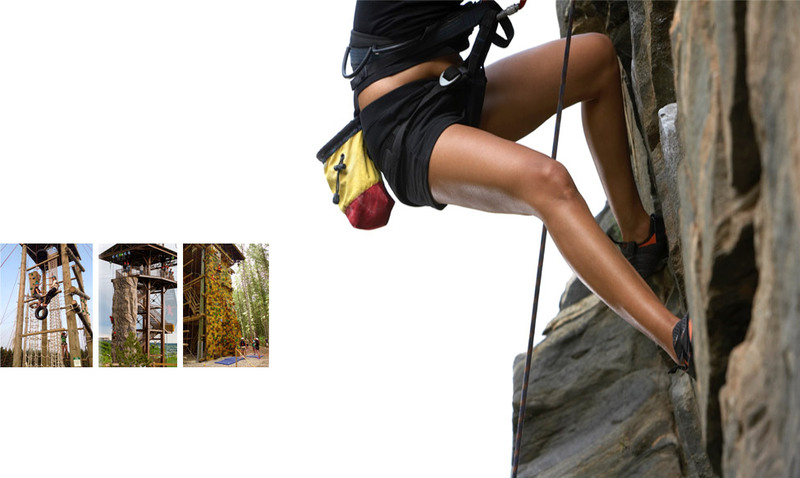 In order to create the new character of “Mountainous Culture” of special basement and sports culture, drive regional sports industry develop; make new tourism products of Guizhou; promote ragional tourism industry development, Guizhou Youshanhe Scenic Park Tourism Operation Company appoints our company to design International Mountainous Culture Center, the total budget RMB is 50 million yuan. You shanhe Scenic Park is located in the altitude between 1350- 1650m, it is a perfect choice for elevated adventurous activities. We designed and now building Screaming Valley, which includes zorb, zipline Bun-J-Ride and Via Ferrata with world’s top quality. 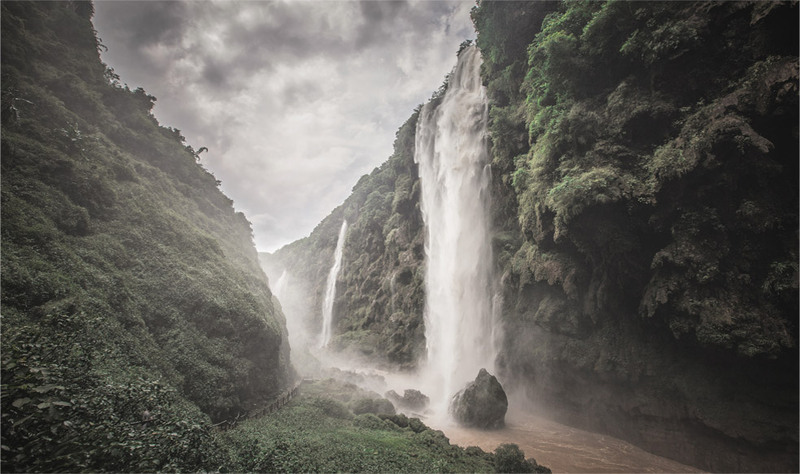 The scenic spot of Malinghe River Gorge is 6 km from downtown of Xingyi City. It was approved a third group of National Park of China by the Central People’s Government of the People’s Republic of China in 1994; and its planning and protection area covers 450 square kilometers. 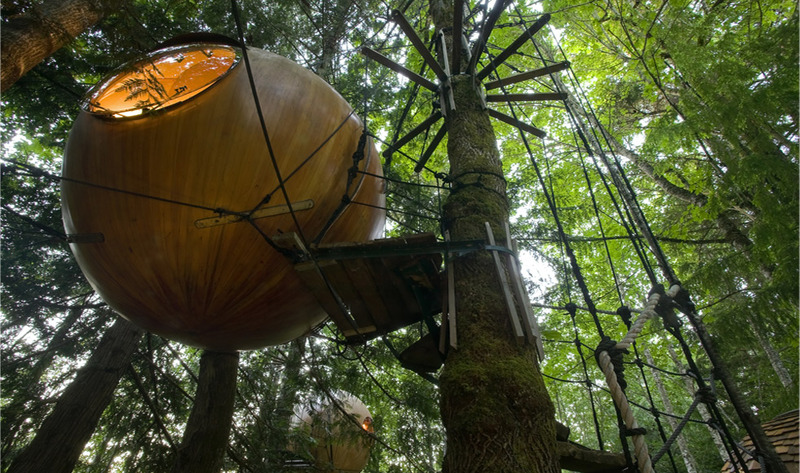 The gorge integrates with magnificent, peculiar, precipitous, graceful and quiet landscape. The banks are precipice. There are rare stones and shoals with rapids at valley bottom; the path winds along mountain ridges to a secluded spot; hundreds of falls cascade and some holes on cliffs, like a mural hangs on the cliff. Cambra National Forest Park is located at an altitude of 2100-4000 meters above sea level. It is north of the Yellow river and in proximity of the Lijiaxia Hydraulic Power Plant. 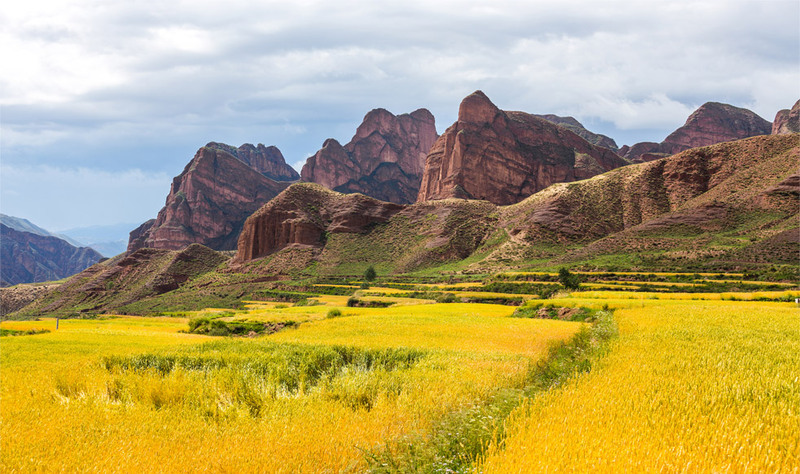 The Cambra National Forest Park is known for its special Danxia landform, time-honored religious culture, diversified flora and fauna.